← Town Tours Beginning This June! 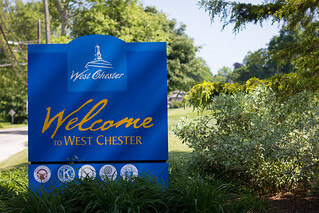 This weekend, West Chester Studio for the Performing Arts and Uptown Entertainment Alliance are partnering to produce a fun filled weekend of family friendly entertainment. Spring shows will be performed throughout the weekend at the Chester County Historical Society. 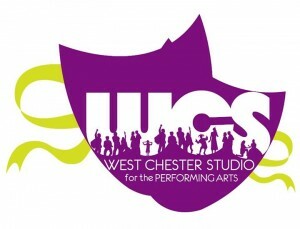 To see the compete schedule and to purchase tickets click here or visit Westchesterstudio.com. Town Tours Beginning This June!